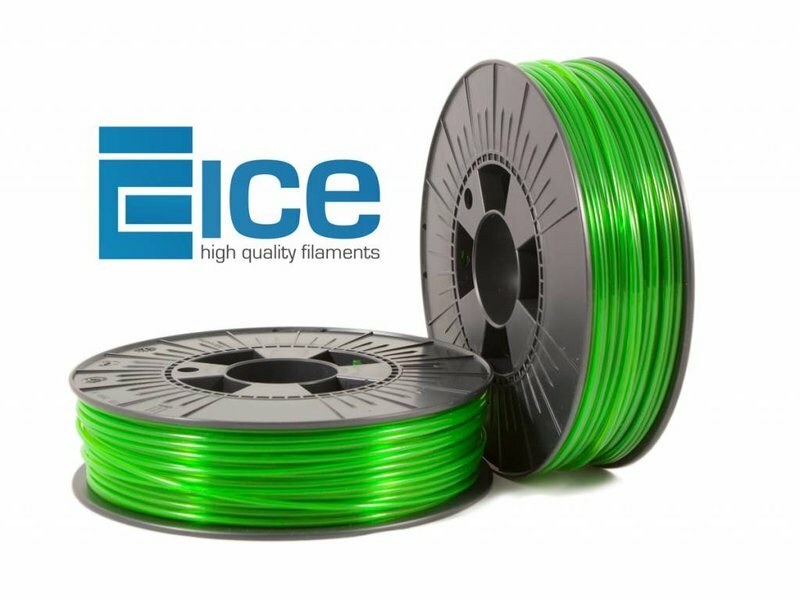 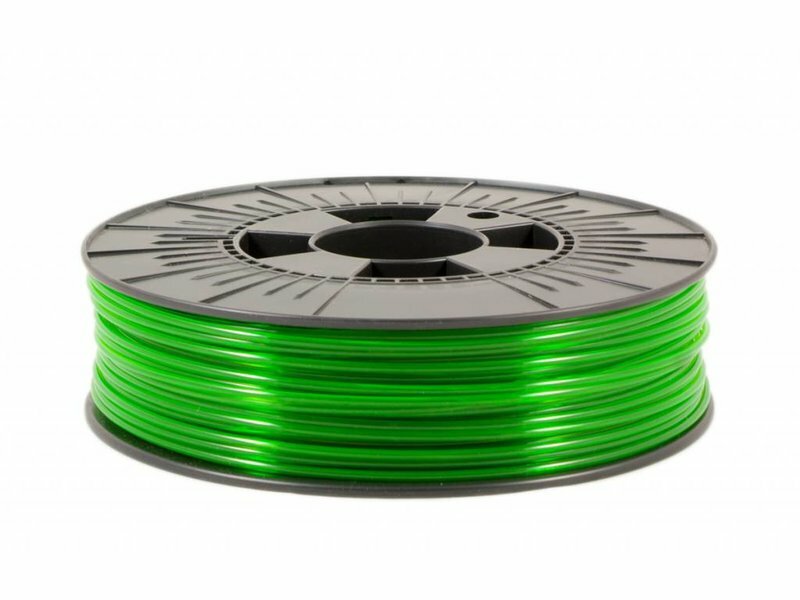 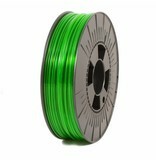 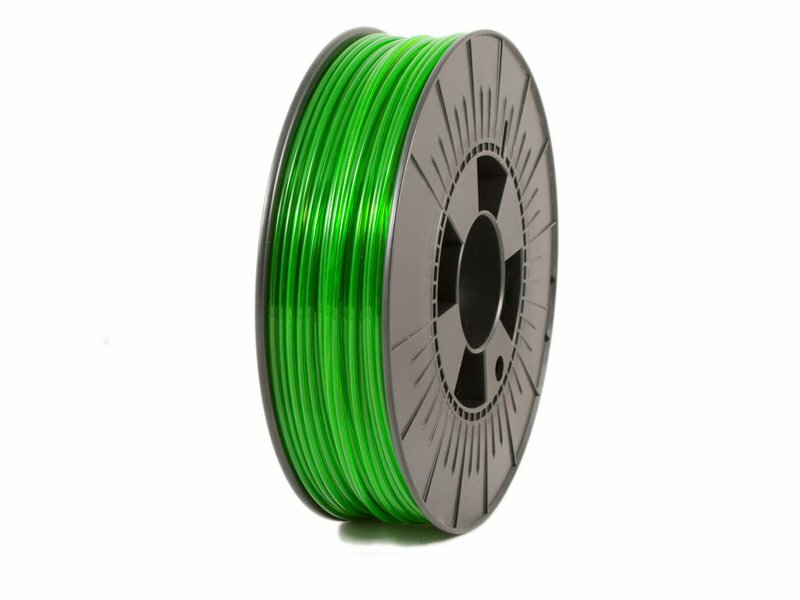 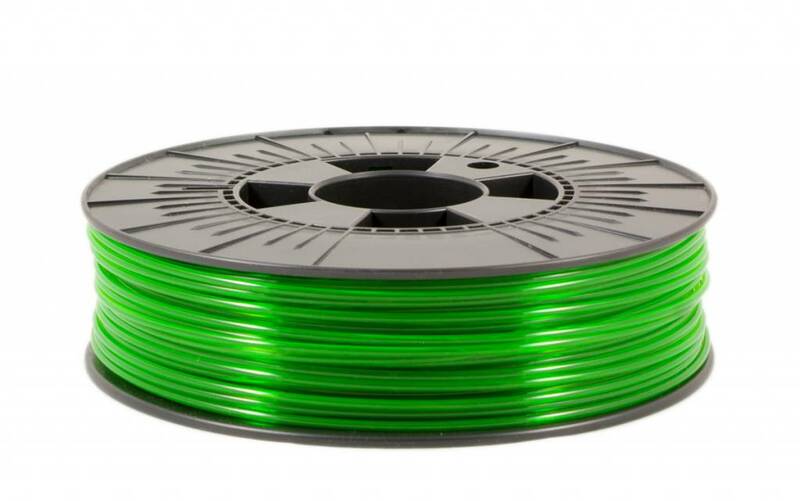 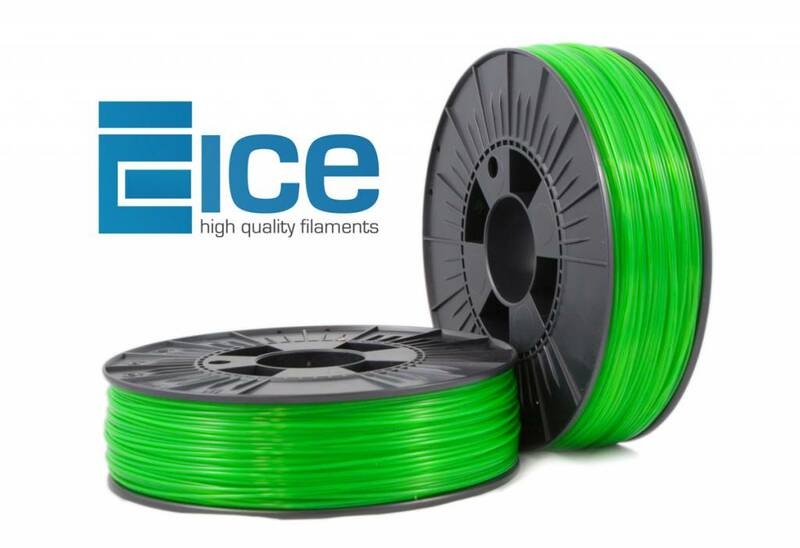 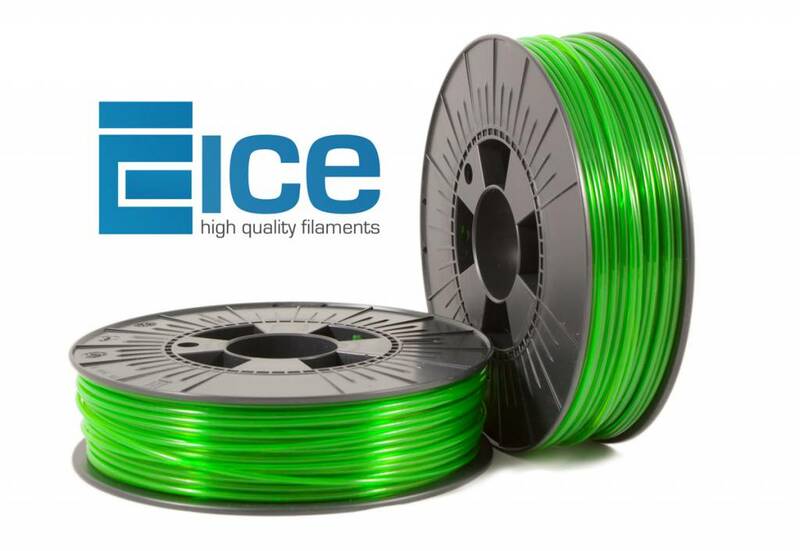 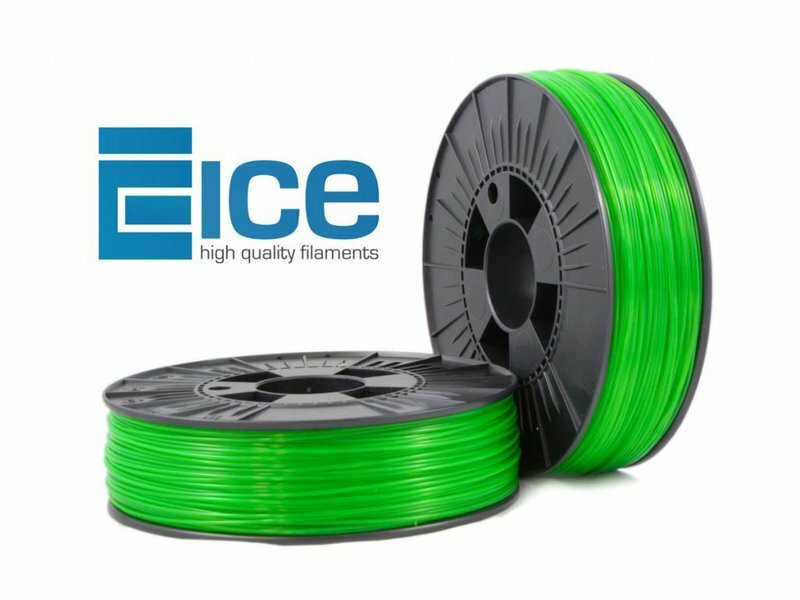 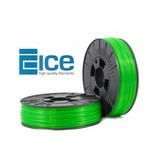 ICE-pet Transparant Gracious Green is a strong and easy to print filament from ICE Filaments. 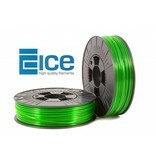 It has also a very high clarity and ICE-pet is odor neutral, high impact resistant and flexible. 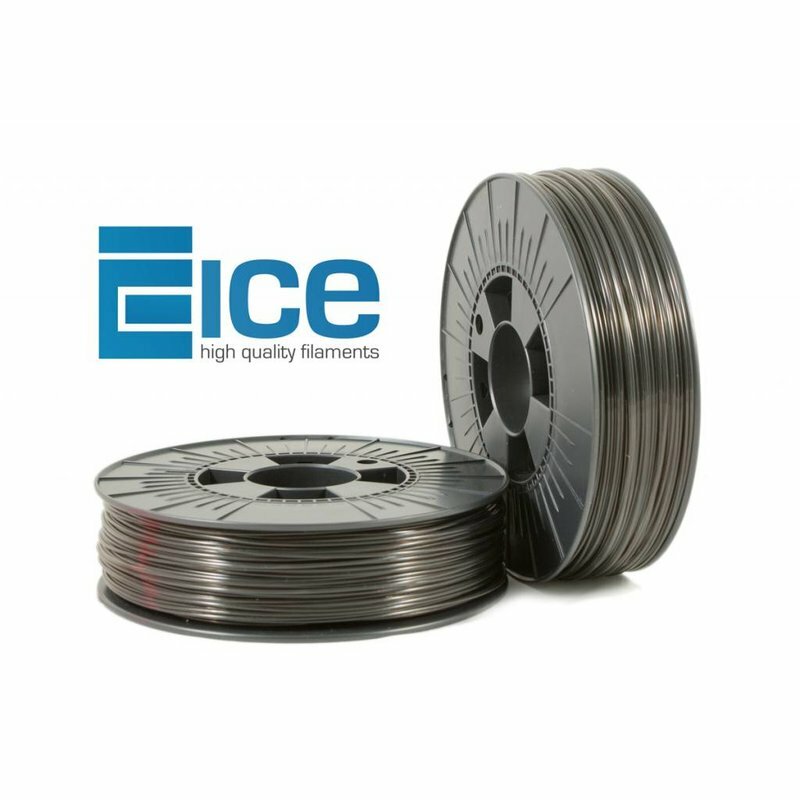 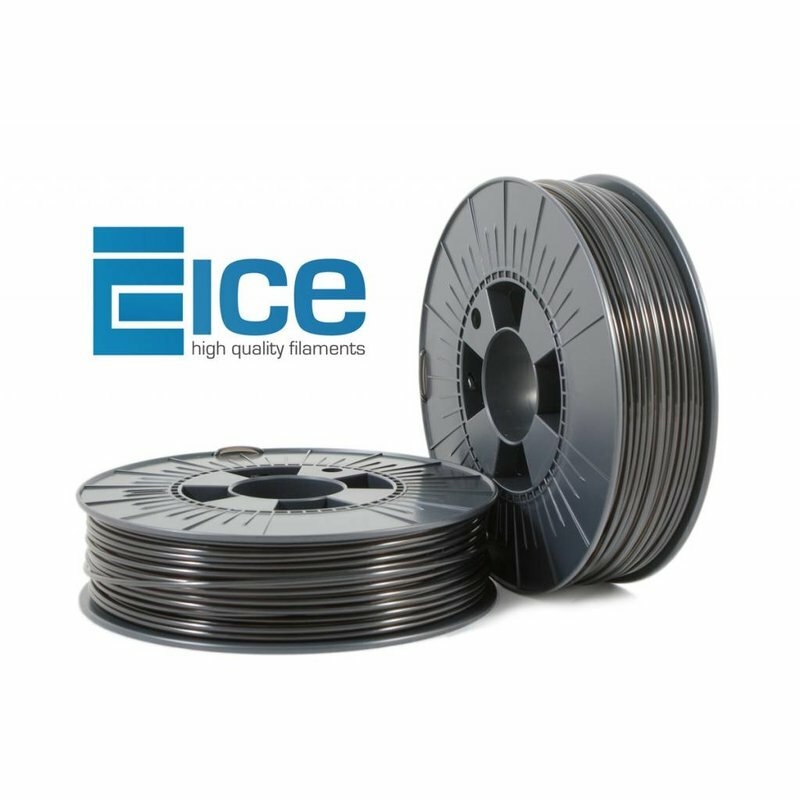 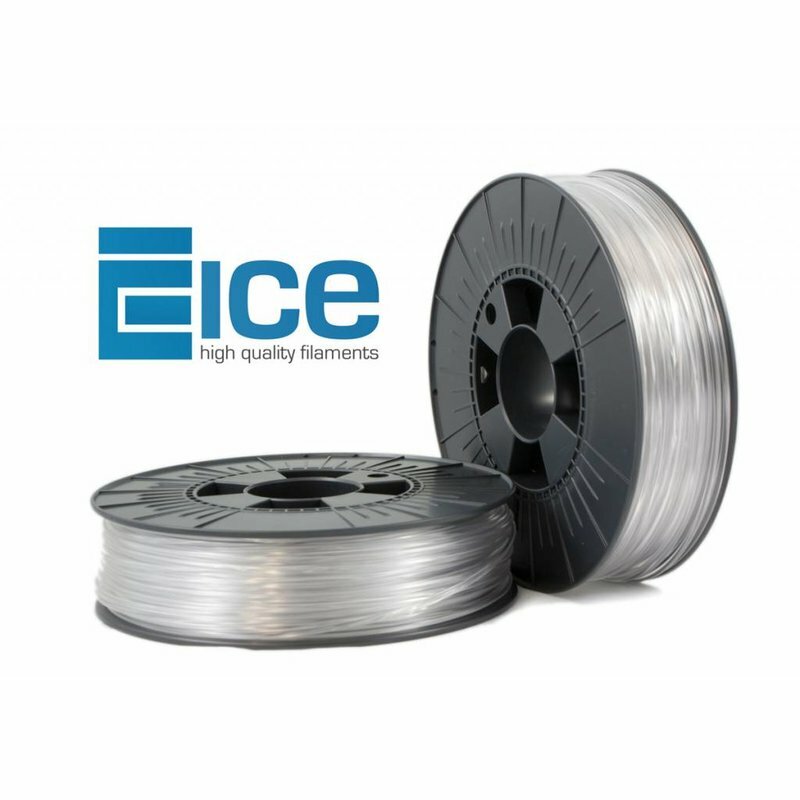 ICE-pet combines the advantages of both PLA and ABS in one material. 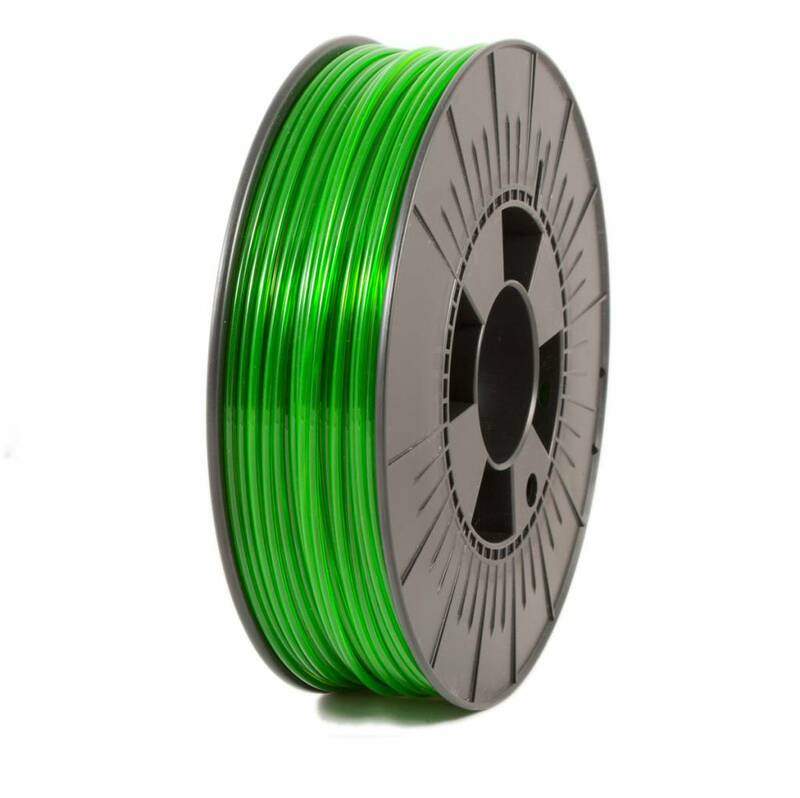 I is also hydrophobic.